What would you do with an extra $1000 in your pocket? Book a romantic weekend escape? Throw the ultimate Sunday sesh? Attend every music festival across the summer? Well, you better get thinking, because someone in the Southwest is about to walk away with some cold hard cash. Show me the money! Photo credit: Pexels. For 20 years our friends at Ventura Home Group have been building dream, Insta-worthy homes in WA’s South West. We’re talking homes that inspire lifestyles through their superior quality, design excellence and premium inclusions. Now, to celebrate their anniversary and say thanks to their customers, they’re dishing up the goodies by giving you the chance to win one of 12 $1000 cash prizes. The best news is that it’s easy as pie to enter. 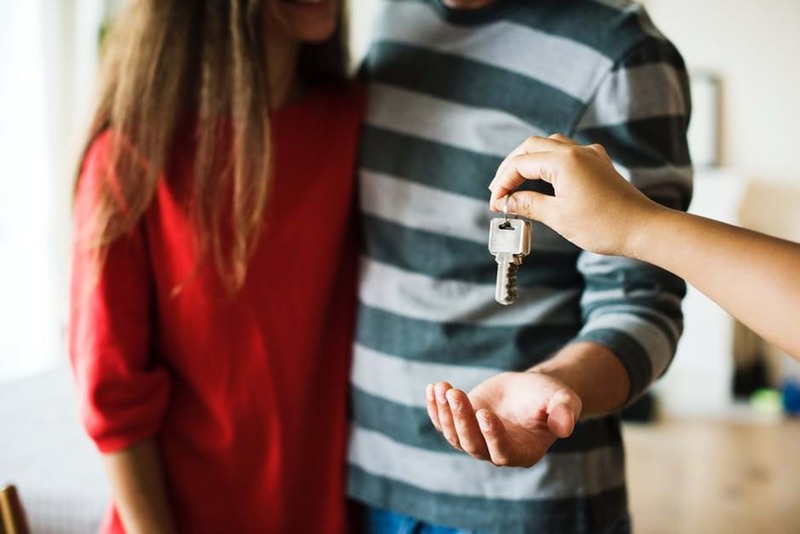 As long as you’ve built a house with any of their trusted brands (either Aussie Living, Smart Homes, Ventura Homes, Express Two Storey or Ventura iD) over the past 20 years and are a permanent resident in the South West of Western Australia there’s a good chance you’re eligible! What would you buy with 1K? Photo credit: Pexels. 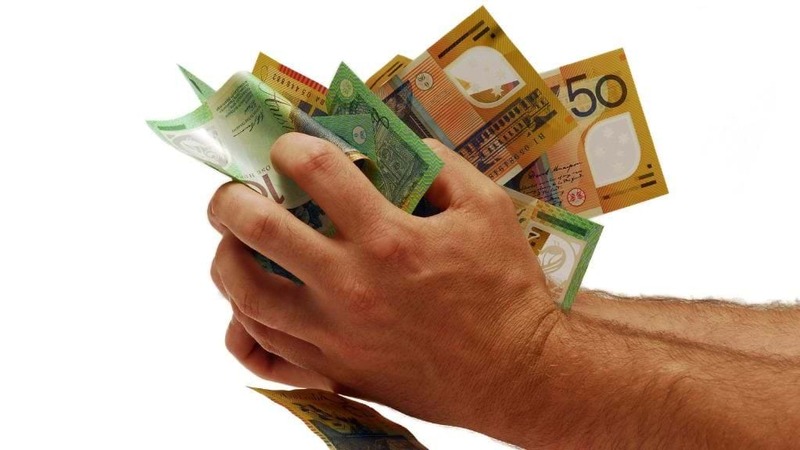 Some lucky folks out there have already gotten their hands on the cash with the competition having gotten underway late last month but, don’t worry, there’s plenty more chances for you to be swimming in the moolah too, given that the weekly giveaways will be happening all the way up until the start of December! 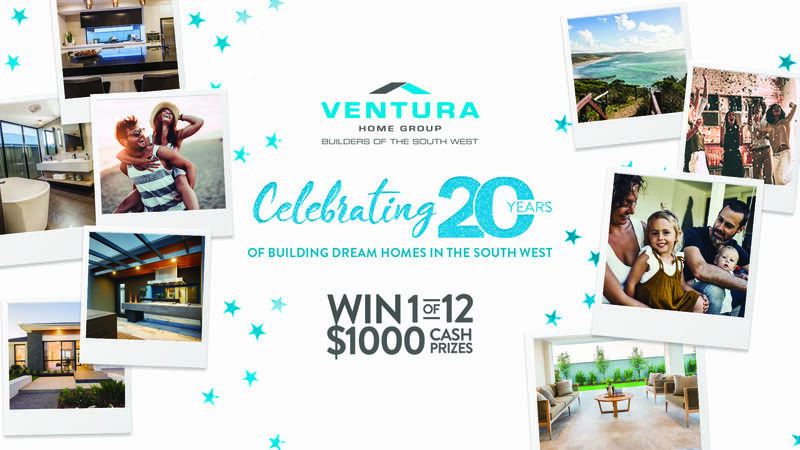 For your chance to win one of 12 $1000 cash prizes all thanks to Ventura Home Group, enter here now.